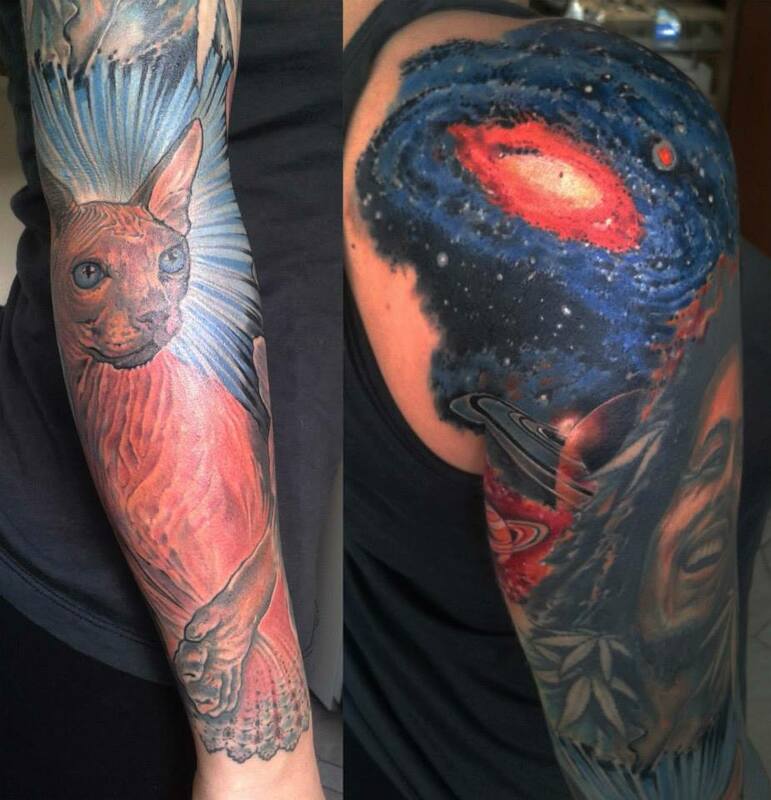 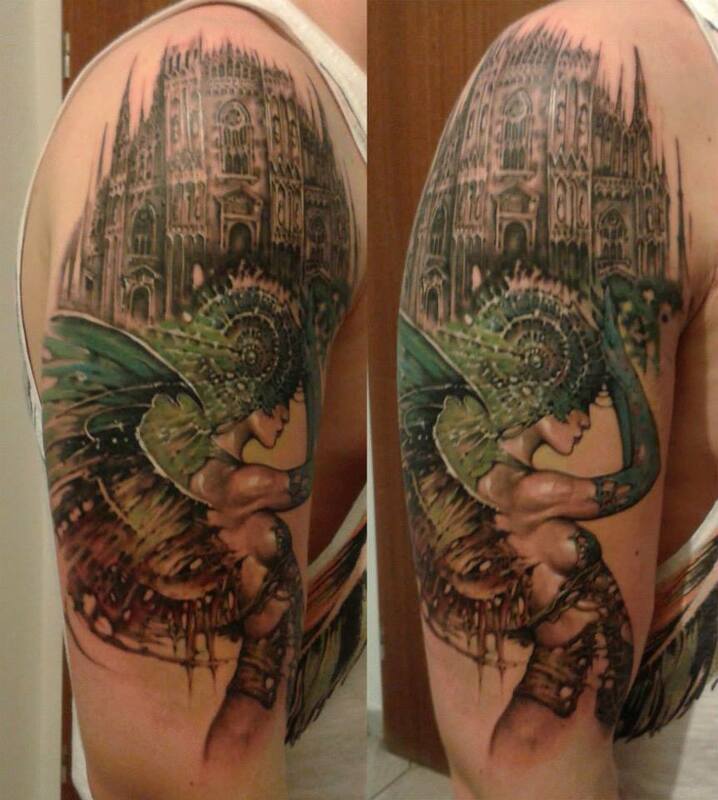 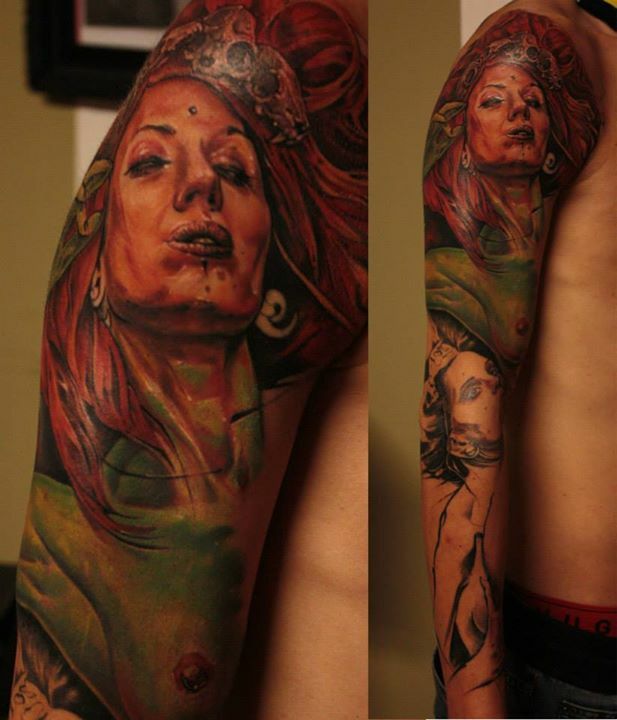 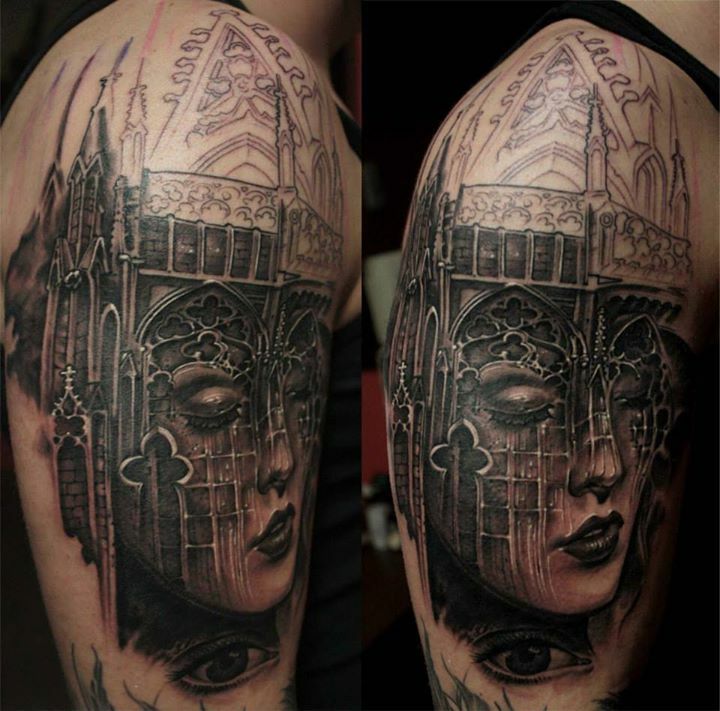 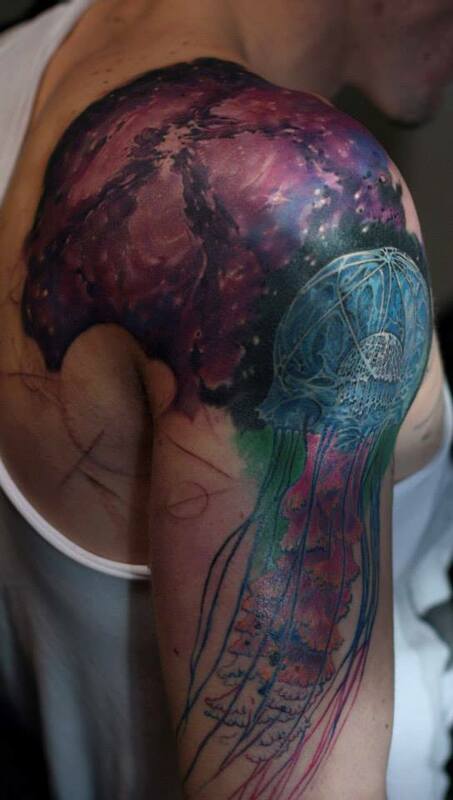 Marius Jucan is a tattoo artist from Cluj-Napoca, Romania. 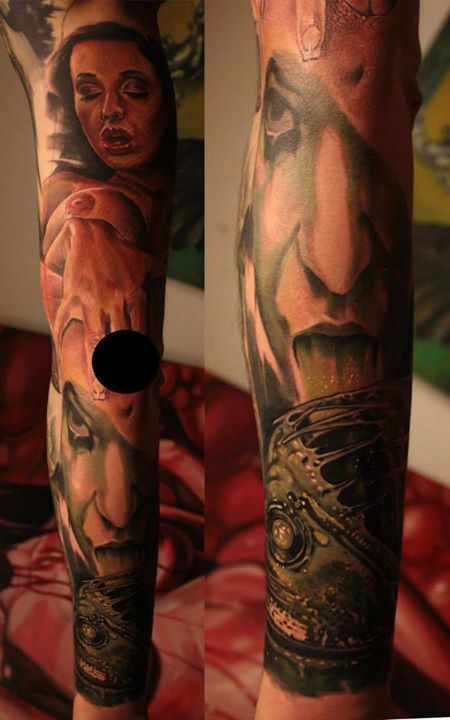 He’s the owner of Napoca Ink. 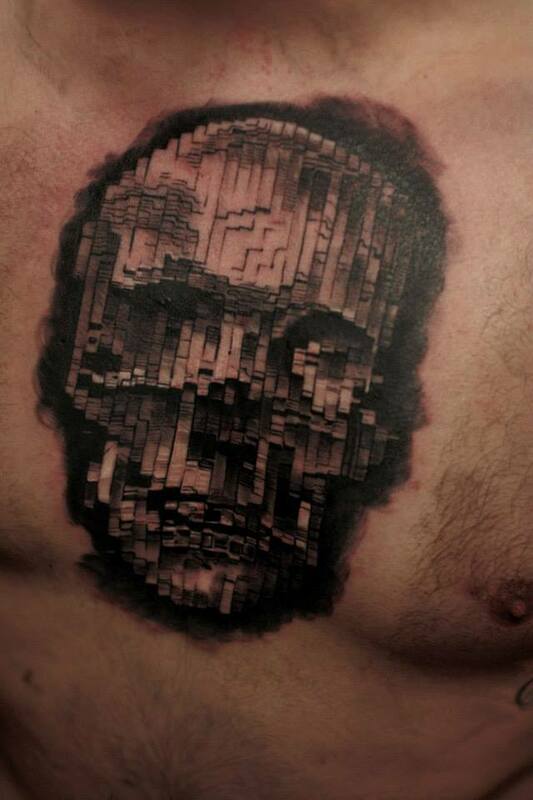 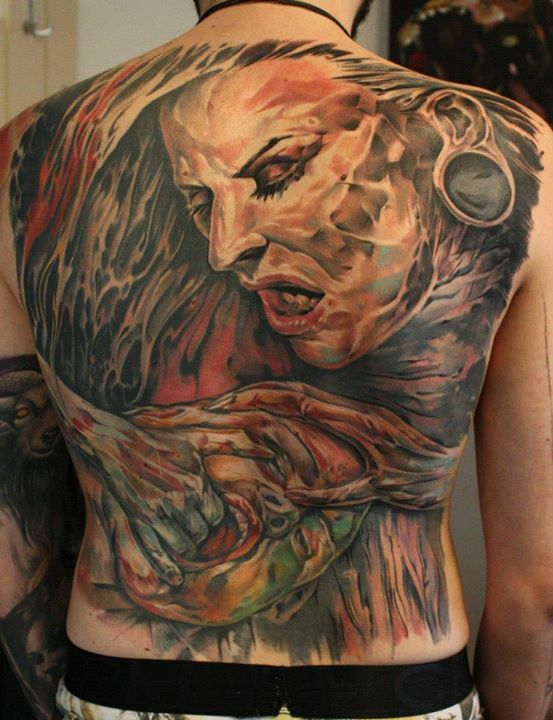 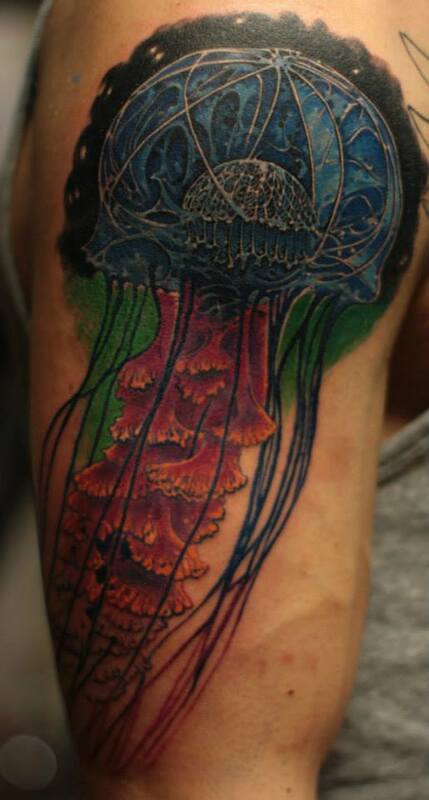 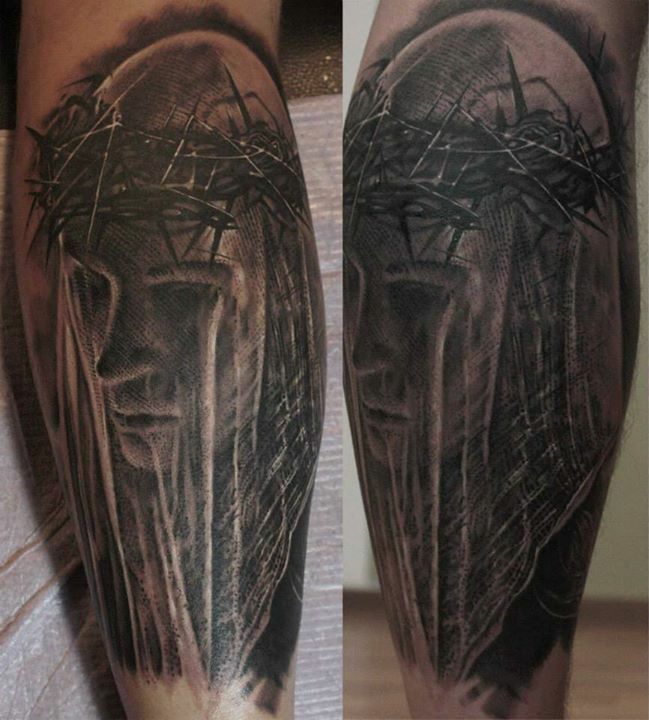 Having a background in painting, Marius is now one of the most brilliant horror/macabre tattooists. 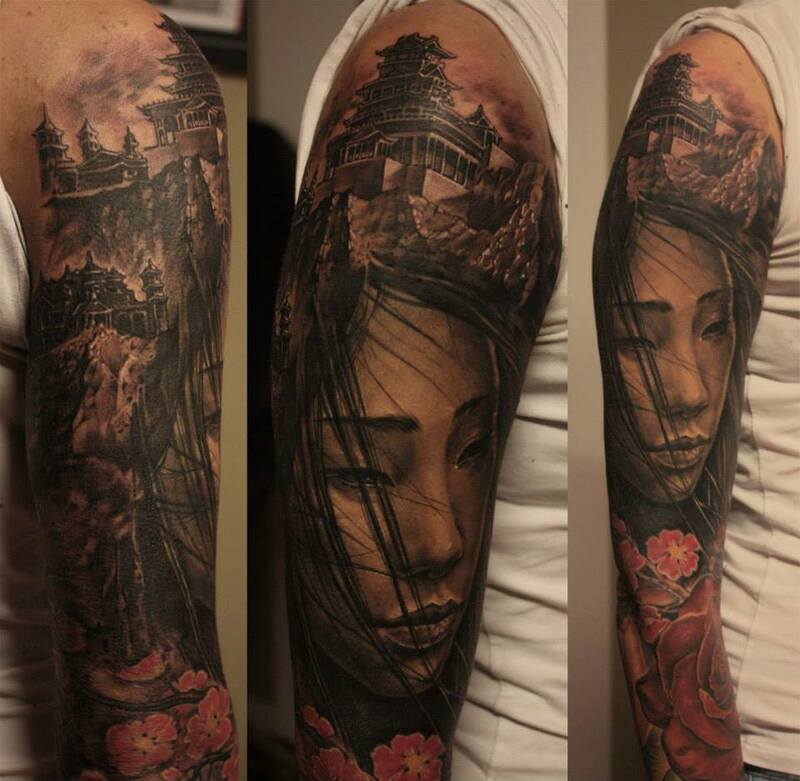 His imagination has no boundaries, every piece having an astonishing amount of details be it in black&grey or colour. 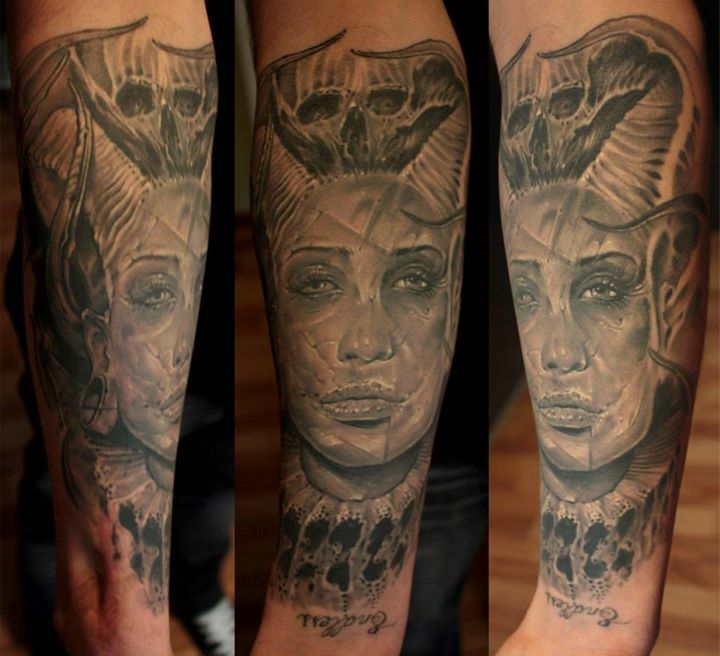 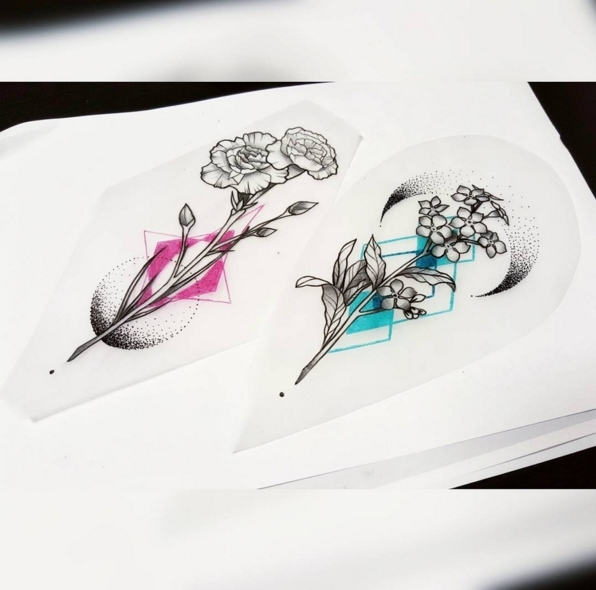 Whether the piece has a macabre, erotica or historical theme, Marius doesn’t hold back from proposing or tattooing the most tabu or dark elements to make the tattoo an amazing piece.